Holland College will be bringing back its golf club management and photography and digital imaging programs back to its academic calendar. Holland College will be bringing its golf club management and photography and digital imaging programs back to its academic calendar for fall 2019. The college announced the suspension of the programs in May of 2018. "We reached a position where we are able to revisit both of those programs and offer both this coming fall," said Natalie Mitton, vice-president of academic and applied research at the college. Both programs, which used to take two years to complete, will now be offered as one-year certificate programs. Enrolment hasn't been opened yet, Mitton says, as the college works with its marketing department on promotion and recruitment. The golf management program will focus on running facilities, groundskeeping and operating pro shops, Mitton said. The newly revised photography program will have a focus on foundational skills such as digital imaging and light exposure as well as editing. The new programs have been designed in a way that allows students the opportunity to move onto other programs, which compliment the skills they have obtained after they have earned their certificates through the one-year programs, Mitton said. "What it comes down to is that it's important to review your programming and making sure that we're meeting the standard and reaching the goal of ensuring that graduates have the skills they need to be employed and successful in the area they're looking to work in," Mitton said. Low enrolment and industry changes were some of the reasons behind the decision to suspend the programs last May. As of last year, the golf management and photography courses were only bringing in six to eight students each year but the ideal number per program was between 10 and 14. 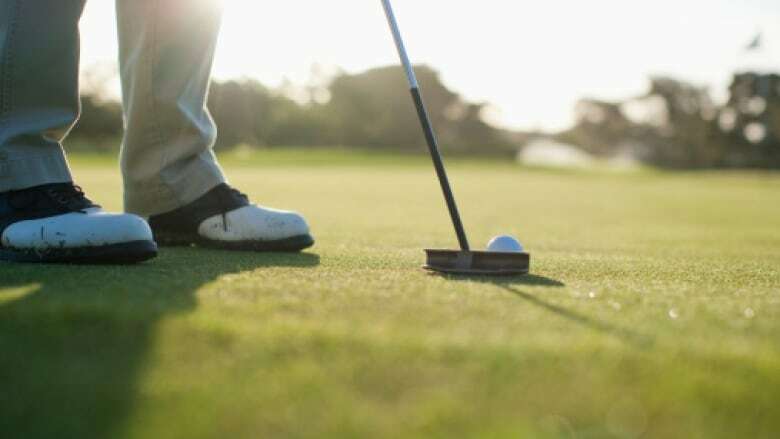 The instructors of the first-year programs in golf management and photography — two in total — were given layoff notices. The college is unsure at this time if the teachers who were laid off last year will be brought back for the revised one-year programs.